Watch the exclusive Mr. Media® interview with comedian and ‘Facts of Life’ and ‘Deadwood’ actress Geri Jewell by clicking on the video player above! Mr. Media is recorded live before a studio audience of people who can’t believe the same person could have starred on both Charlotte Rae’s ‘The Facts of Life’ and David Milch’s “Deadwood”… in the NEW new media capital of the world… St. Petersburg, Florida! 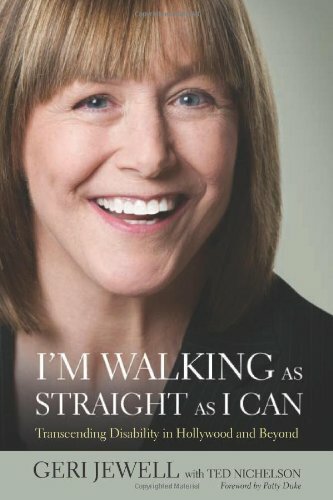 Order ‘I’m Walking as Straight as I Can: Transcending Disability in Hollywood and Beyond’ by Geri Jewell, available from Amazon.com by clicking on the book cover above! Quick Quiz: How many people do you know personally or have you ever known with Cerebral Palsy? Question No. 2: How many people with CP have you ever heard of becoming a standup comedian? And finally, Question No. 3: How many people with CP have ever become an actor with a recurring part on two hit TV series? I’ll take a wild guess that few people can think of anyone as an answer to any of those questions. And let me say that my guest today, Geri Jewell, is not your typical anything. Born with CP to a loving family that rejected a doctor’s advice in the 1950s to institutionalize Geri for life, she worked hard not to be defined solely by her disability. 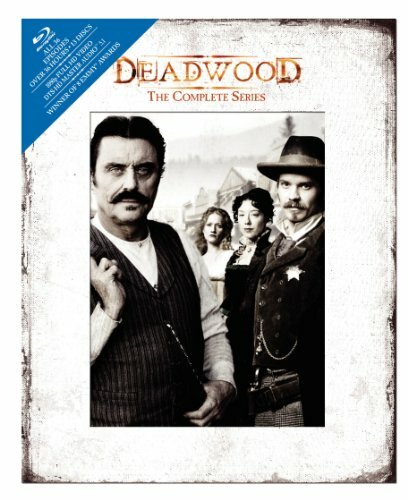 Geri’s path forward began on the stage of The Comedy Store on Hollywood’s Sunset Boulevard, and eventually led to several seasons as “Cousin Geri” on NBC’s top-rated “The Facts of Life” and HBO’s cult favorite “Deadwood,” on which she played “Jewell” in Al Swearingen’s popular whorehouse bar. Geri recently published her autobiography, I’m Walking as Straight as I Can: Transcending Disability in Hollywood and Beyond, a title that references her battles with both CP and gender identity. Mr. Media interviews with comedian Robert Schimmel!